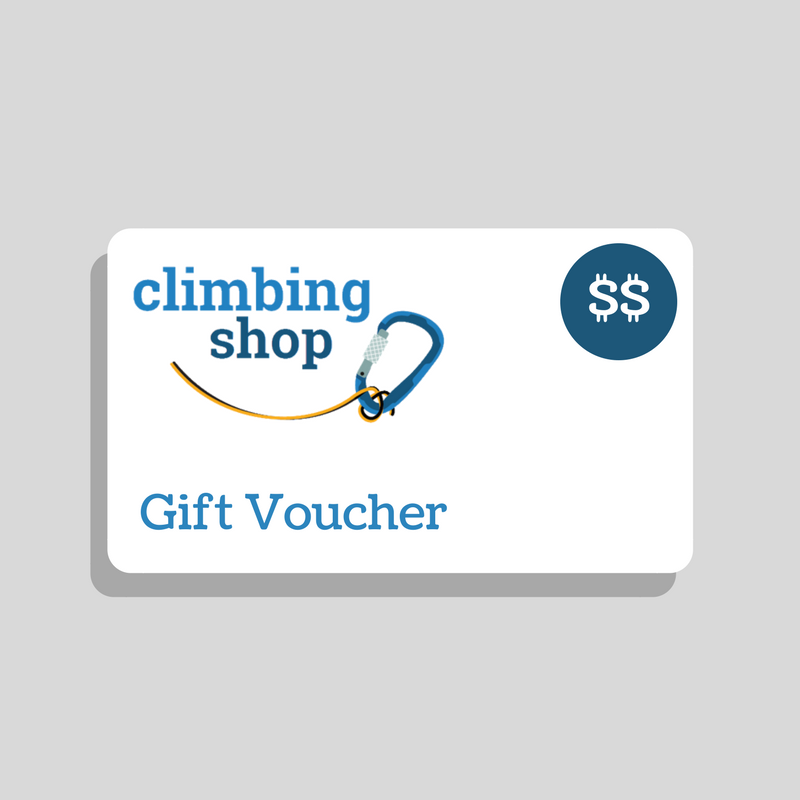 Climbing Shop stocks karabiners from top brands such as Black Diamond and Edelrid. 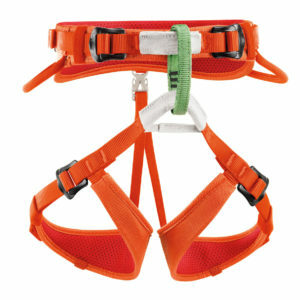 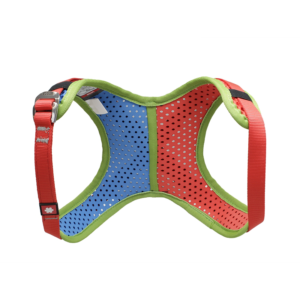 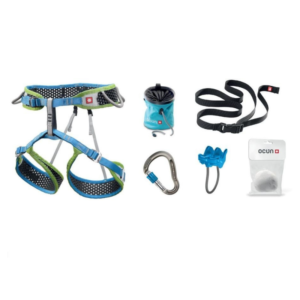 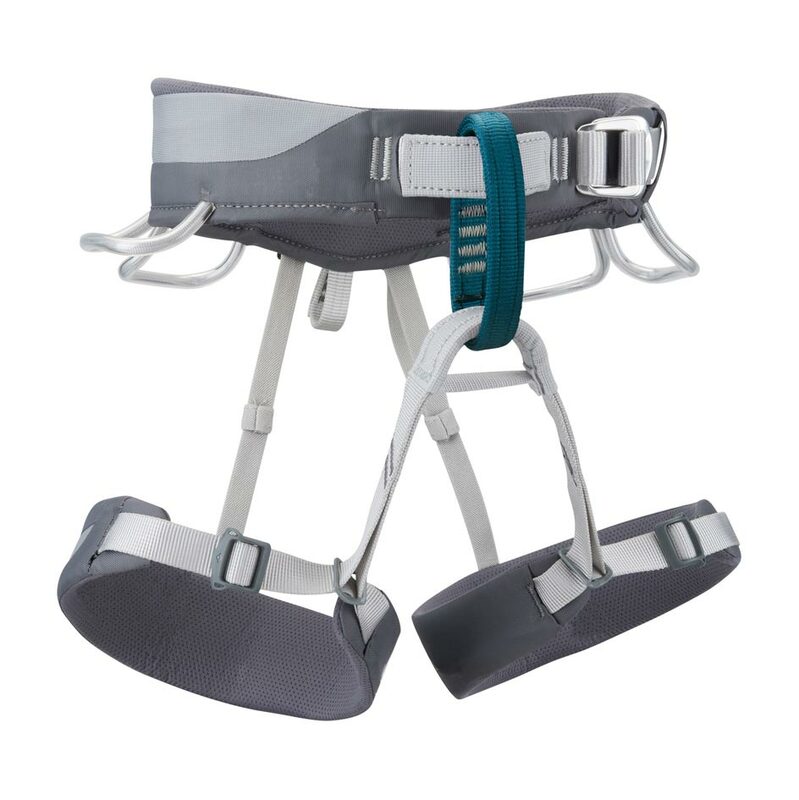 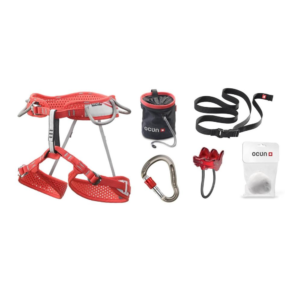 Top quality harnesses from Black Diamond and Edelrid. 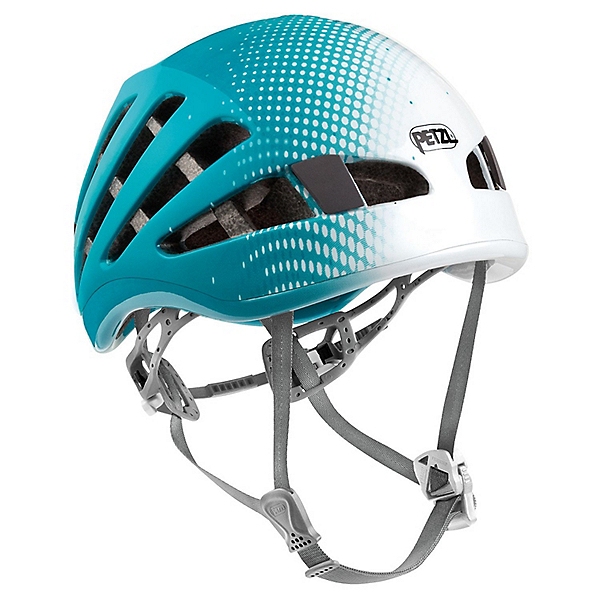 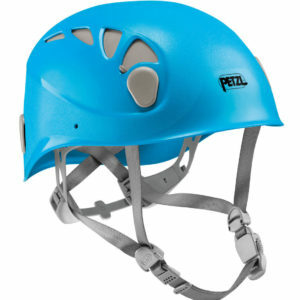 Top quality helmets from Petzl and Edelrid.